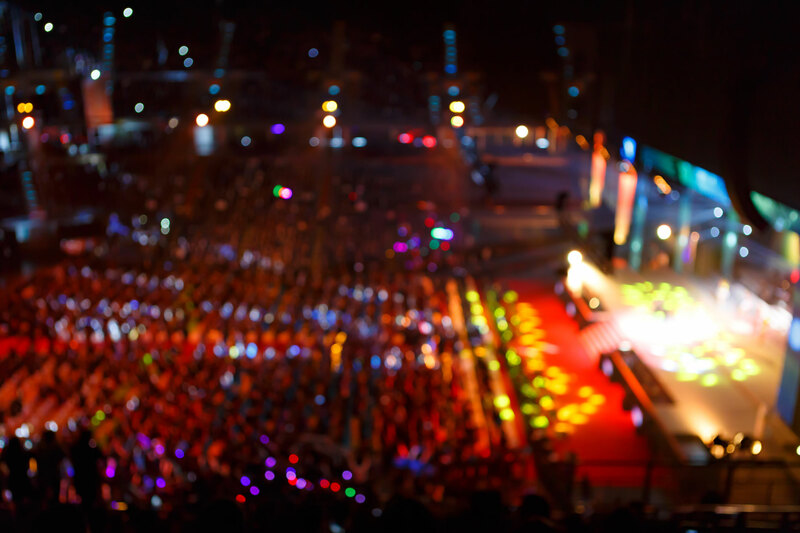 Events and events management is a great way to develop young people’s life skills. The best events make people feel great after an experience, gig or exhibition. The art of thinking for as many people as possible and using an event to help change minds is a privilege and the skills behind this is essential for any future leaders. We want to hear from you if you relish this type of experience and you eat challenge up for breakfast.